Login - Join Hydrocolleagues - It's Free !! IMR is in contact with several professionals that are actively seeking positions in the industry. 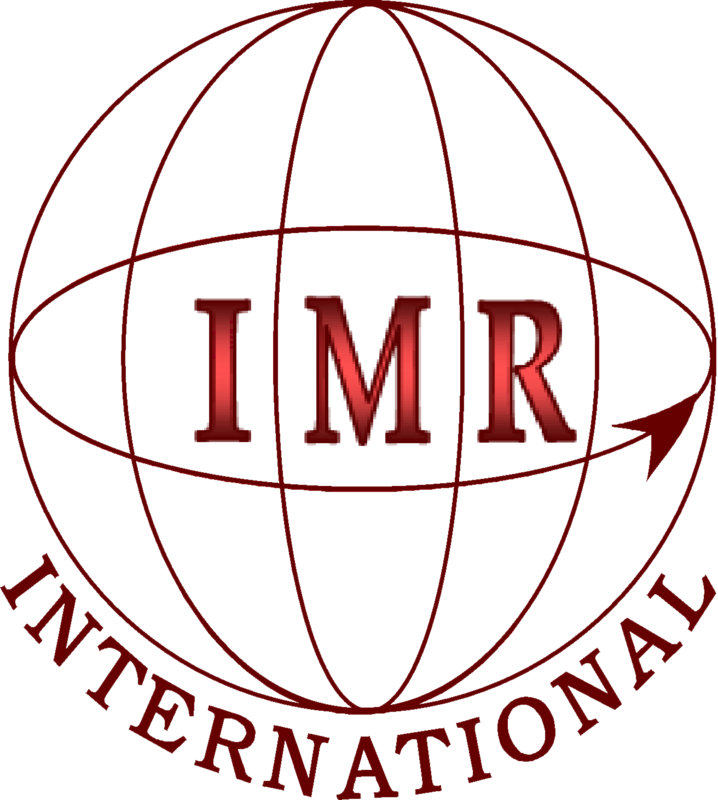 Since 1985 IMR has focused in consulting exclusively in food hydrocolloids and a wide range of personal contacts has been established. A key element of the contacts made and relationships built is the trust established between IMR and personal contacts. If you are seeking a candidate with particular hydrocolloid qualifications please let us know and we will search our internal list of contacts to see if a match exists. There is no fee for our search. Any compensation would only be due in the event of a successful candidate being placed. Bachelors in Chemistry with over 15 years experience in the application, launch, sales and marketing of Carrageenan, Xanthan and other specialty ingredients in Oral, Personal, Food, and Pharmaceutical products. By establishing and leading Cross-Functional teams, along with crew, successfully sold over $10 MM in carrageenan, xanthan and other hydrocolloids in addition to the the Identification of New Market Opportunities Globally for future sales growth. Knowledgeable in the Food Safety and FDA requirements for Oral, Personal care, Pharmaceutical, Food and Food Supplements among other products/ingredients. Senior executive with 20+ years of global experience in the food ingredient industry with a hydrocolloid focus. Effective team leader in directing multiple international product lines. Enthusiastic and supportive team-builder, cultural navigator and collaborator in all levels of organizations. Specific strengths in business management, marketing, product development, and sales. A "Can-do" motivated and dynamic personality, excellent at managing multi-cultural teams. US based but of European origin. Multilingual international sales and marketing executive with 20+ years of experience in food ingredients including xanthan and other hydrocolloids. 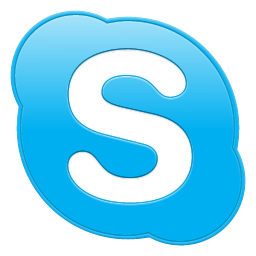 A proven track record in growing sales in North America and Europe. Successfully led a team of sales & marketing, business development and technical / customer service professionals within a global organization. Willing to re-locate from US to Europe for the right opening. European based hydrocolloid purchasing agent with decades of in-depth expertise in hydrocolloid purchase negotiations. Multi-national site visits to several hydrocolloid suppliers several of which in China. Member of a major multi-national producer of hydrocolloids and systems/blends. Decades of international hydrocolloid purchasing and supplier audits. International travel to African and Asian sources of supply. Previously with a global producer of hydrocolloids and systems/blends. Available for contracting or full time.